For the past few years, partnership tax returns (which generally include multi-member limited liability companies), which almost always file on a calendar year basis, had an original due date of April 15th, with a five month extension period allowed. Both regular C corporation and S corporation tax returns had an original due date of two and a half months after the tax year-end (March 15th for calendar year-end filers), with a six month extension period allowed. A new tax provision has changed the due dates of partnership and C corporation tax returns, effective for tax years starting after December 31, 2015. Partnership tax returns will now be originally due on March 15th, with a six month extension period allowed. C corporation tax returns will now be originally due three and a half months after tax year-end (April 15th for calendar year taxpayers), and will have a five month extension period allowed. However, if you have a C corporation tax return with a June 30th tax year, you will have a seven month extension period allowed. Partnerships and S corporations (otherwise known as “pass-through entities”) do not directly pay tax on their taxable income. Instead, their business income is passed through to the individual business owners and taxed on their individual income tax return. 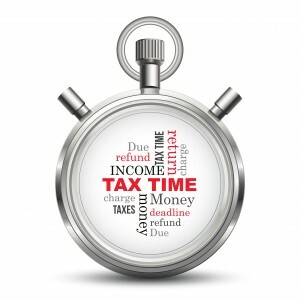 The net effect of these due date changes is that pass-through entity tax returns will have an original due date of March 15th, which is one month before the April 15th individual income tax return due date. This should help increase the chances of individuals with pass-through entity income can file their tax returns by April 15th, without needing a six month extension. C corporation tax returns are not pass-through entities (the C corporation directly pays tax on its business income), so the income on their tax returns does not directly impact their shareholders’ individual income tax returns. In addition, the extension period for trust and estate income tax returns (Form 1041) has been increased from 5 months to 5-1/2 months. Individuals and all business entities that have over $10,000 in total assets in foreign financial accounts at any point during the prior calendar year are required to electronically file Form FinCEN Report 114 (Report of Foreign Bank and Financial Accounts) to report the existence of these accounts. That form has been due on June 30th, with no extensions granted. Under the new tax law, the due date will be April 15th, with a 6 month extension period allowed. Please note that this new law is not effective until the filing of 2016 tax returns, so there is no effect for next year’s tax filing season. 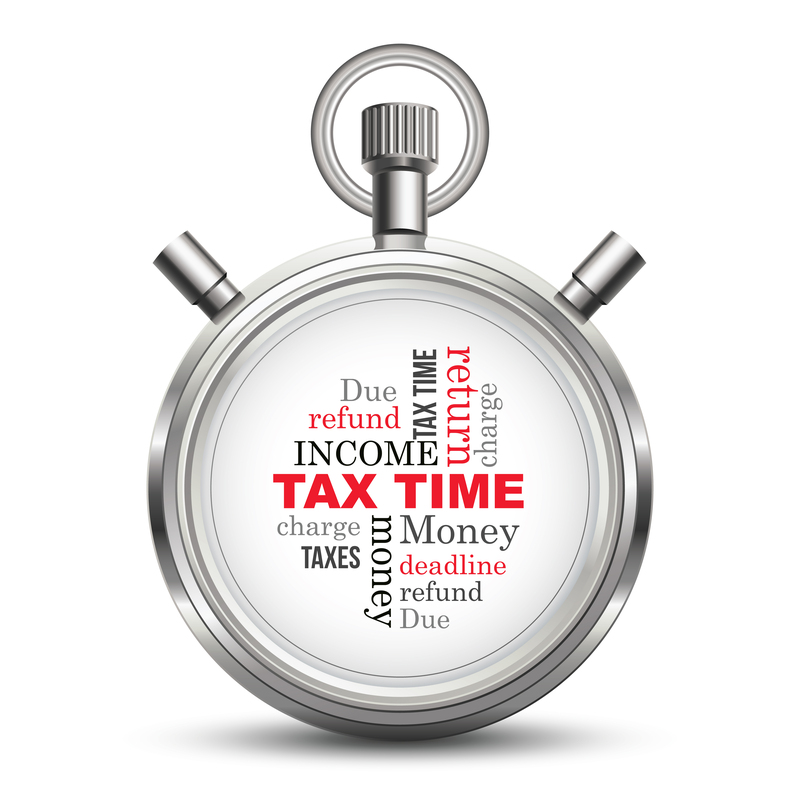 If you have any questions about tax filing due dates, please contact us at (908) 782-7900 or email info@bkc-cpa.com.